The ethnic groups in Europe are the various ethnic groups that reside in the nations of Europe. 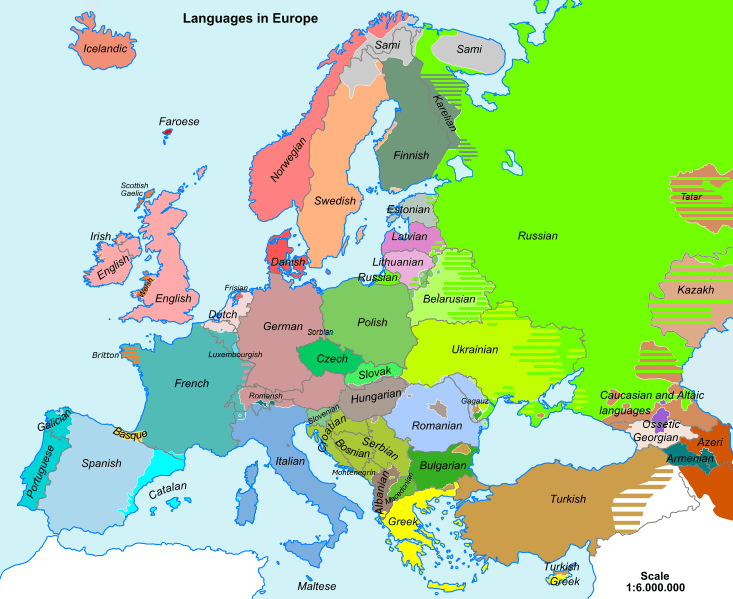 European ethnology is the field of anthropology focusing on Europe. Pan and Pfeil (2004) count 87 distinct “peoples of Europe”, of which 33 form the majority population in at least one sovereign state, while the remaining 54 constitute ethnic minorities. The total number of national minority populations in Europe is estimated at 105 million people, or 14% of 770 million Europeans.